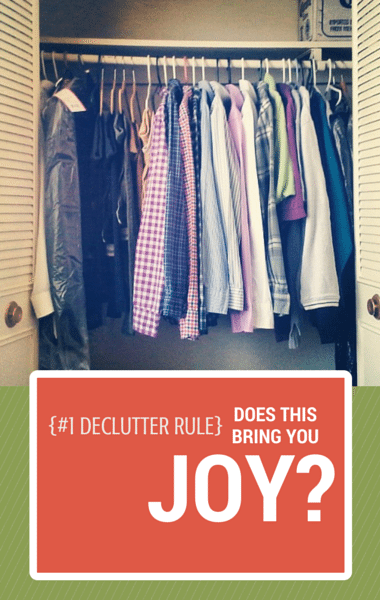 It can be intimidating to think about organizing your whole home. But a great place to start is with your clothing. After that, tackle books, papers, and random stuff like old keys and electronics chargers. Sorting by category can help you break down the project into smaller tasks.